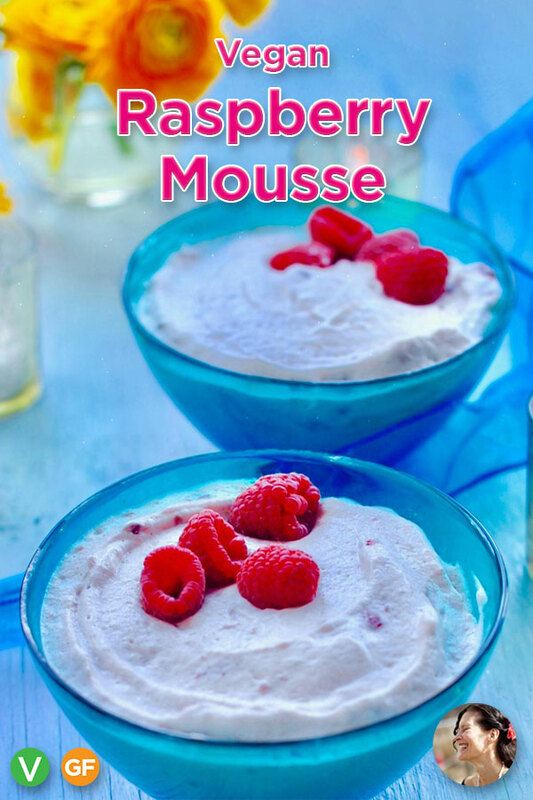 Each bite of this raspberry mousse is so fluffy and fruity that you just might burst into tears. Okay maybe that’s just me who gets emotional over good food. I’ve been known to shush people if I am eating something particularly delicious. I can “hear” the flavors better when the room is quiet. 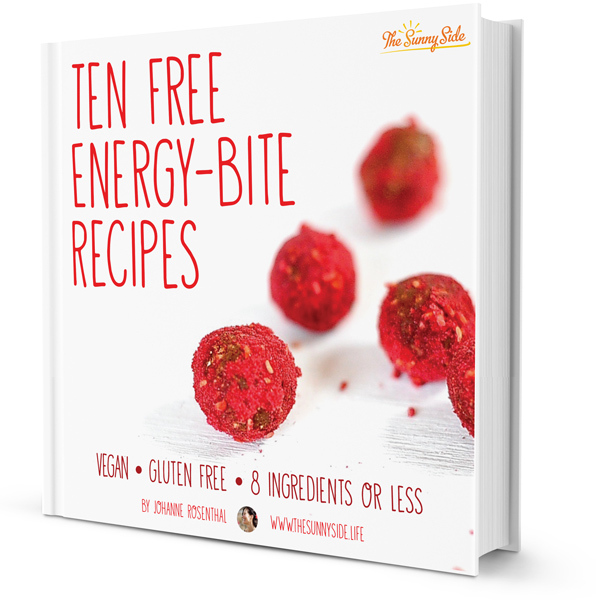 This recipe is for those people who’re tired of chocolate dessert hogging the table. Who am I kidding? I would drizzle melted chocolate over this baby a second if I had some. How the heck can you make a mousse without eggs? 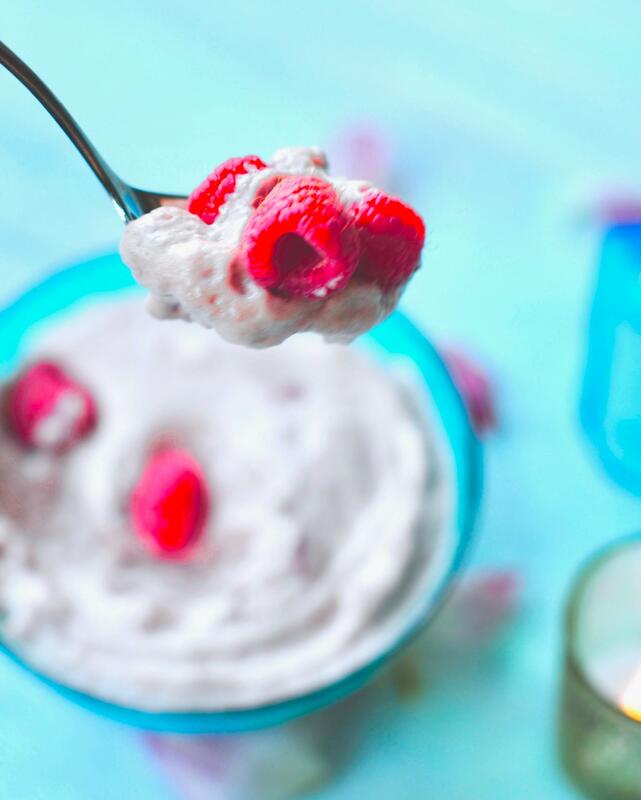 Make a thick, rich and fruity fresh raspberry curd. Whip your aquafaba until it becomes wave upon wave of marshmallow cream. Now gently fold the two together and you have a pale pink dessert that resembles clouds at sunset. 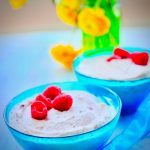 Can I make other flavors of vegan mousse ? Absolutely! Each fruit has a different water content so you need to experiment a bit to get the ratios right. Lemon Mousse is my all time favorite dessert followed closely by luscious Dark Chocolate Orange Mousse. I even made a Chocolate Fig Mousse Cake that is so darn pretty and tastes like a deep dark chocolate dream..
Let me know if you make the recipe! The perfect light and creamy dessert to end a romantic evening. 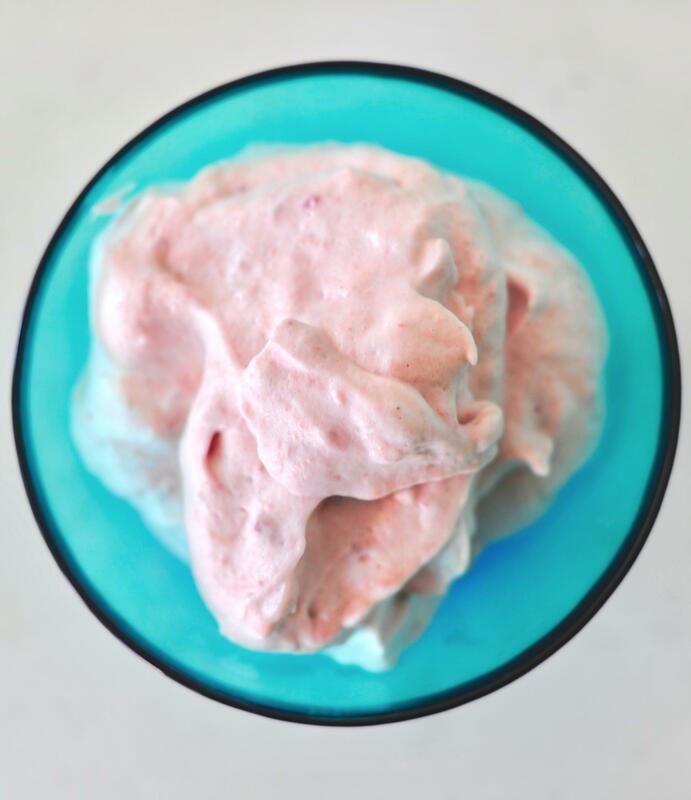 Raspberry curd is folded through whipped aquafaba, making a truly spectacular fluffy fruity pale pink mousse. 1/2 cup coconut milk stir the can up to the fat is incorporated and then measure. Use the rest for another use. This recipe will make more curd than you need. Use the left over curd on ice cream, with waffles and pancakes, on fresh fruit, on oatmeal etcetera. 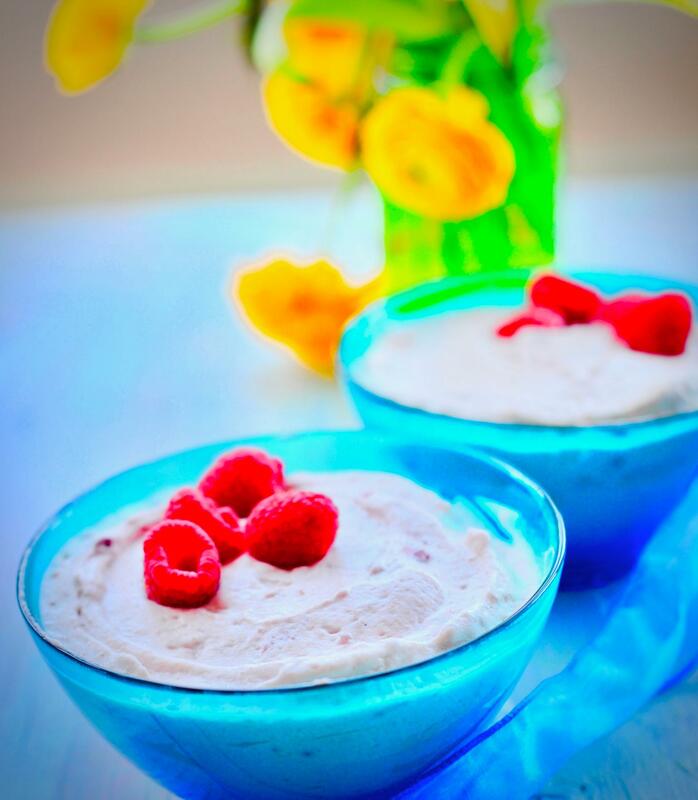 Place raspberries, lemon zest, tofu, coconut milk, water, sugar, cornstarch, and salt into a blender. Blend until completely smooth. At this point you may strain the mixture to get rid of the tiny raspberry seeds. I don't because I don't mind the texture. Pour the contents of the blender into a medium sized pot and place on stove over medium heat. Stir your curd continually and thoroughly with a flexible spatula until small bubbles begin to form on the edges of the pot. Continue stirring until the mixture begins to thicken and coats the back of a spoon. Remove from heat and pour into a heat safe container. I use a glass jar. To avoid a film from forming on the top of the curd press heat safe plastic wrap onto the surface of the curd. The curd will keep in the fridge for about 1 1/2 weeks. 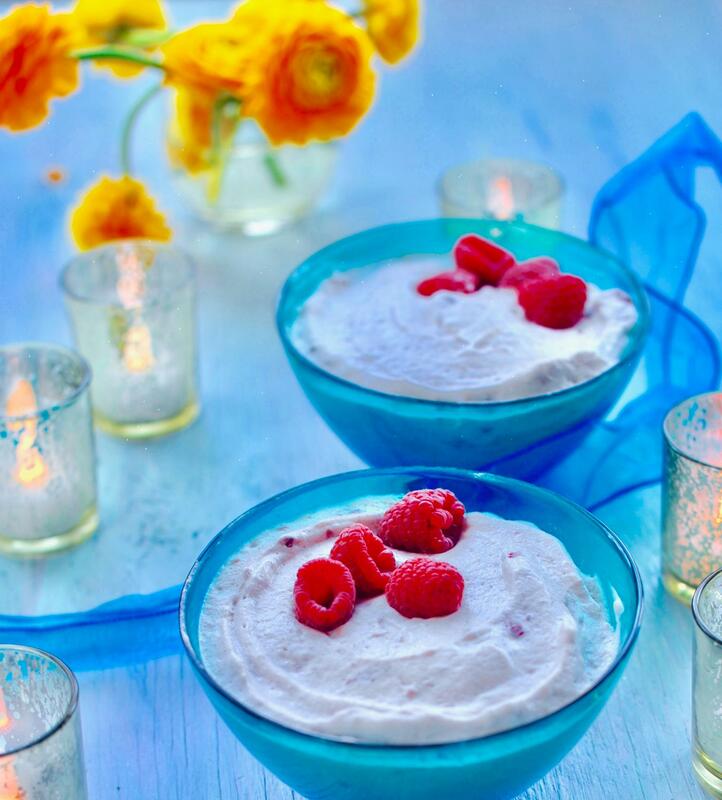 The curd must be completely cooled before you use it for the raspberry mousse. Whipping the Aquafaba and assembling the Raspberry mousse. Chill your dessert glasses or bowls. Place aquafaba and cream of tartar in the bowl of a stand mixer fitted with a balloon attachment. Turn the mixer on medium for a minute until the liquid is foamy and not so sloshy. Now turn the speed up as high as it will go and whip for as long as it takes till you get stiff peaks. (7-12 minutes). Add the vanilla extract. Whip one minute. Slowly add the sugar 1 tablespoon at a time while still whipping. Make sure the sugar is completely incorporated and there you have a wonderfully glossy marshmallow-like cream. After the last of the sugar is added whip about two more minutes or until you have stiff peaks. Scoop out 1/2 cup of the cooled raspberry curd to use in the mousse and place the rest in a covered jar in the refrigerator. Gently fold the raspberry curd through the whipped aquafaba using a folding motion with a rubber spatula. When it is fully incorporated stop stirring or you will deflate to mousse. Too little folding is better than too much. Scoop your mousse into waiting chilled dessert bowls or glasses. If not eating right away then place into the refrigerator for up to an hour or in the freezer for an hour if you want a semifreddo like consistency.